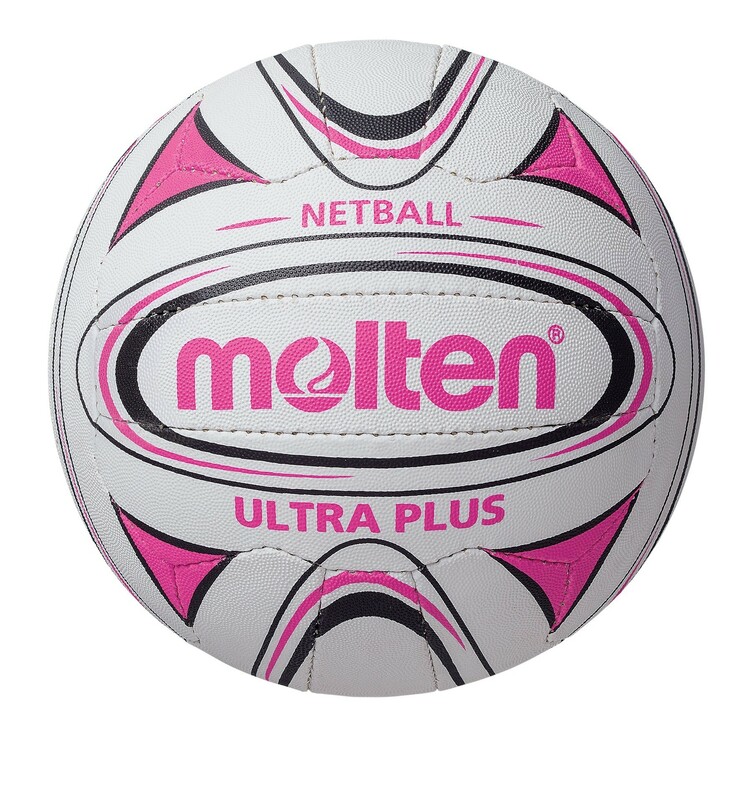 2018 Molten Ultra Plus Club Match Netball - White/Green/Pink available to purchase today. 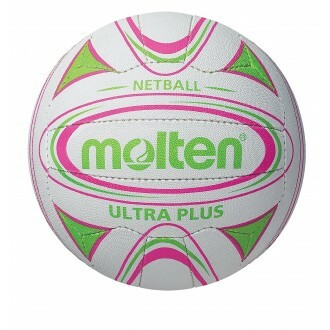 Brand New 2500 Series - Excellent Quality 18 panel club/school/match and training ball. 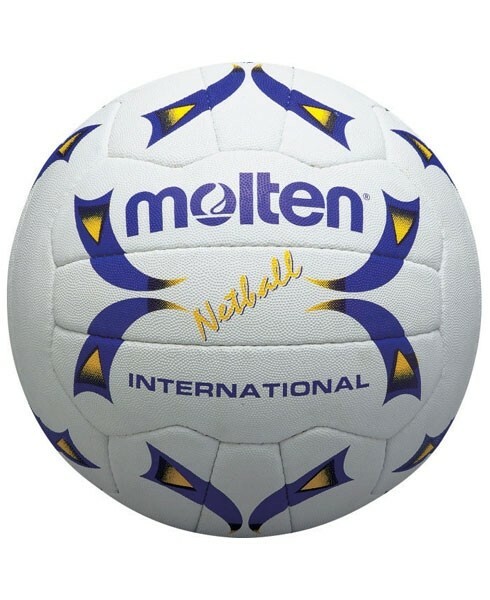 Hand stitched and made fromvulcanised rubber with a latex bladder. 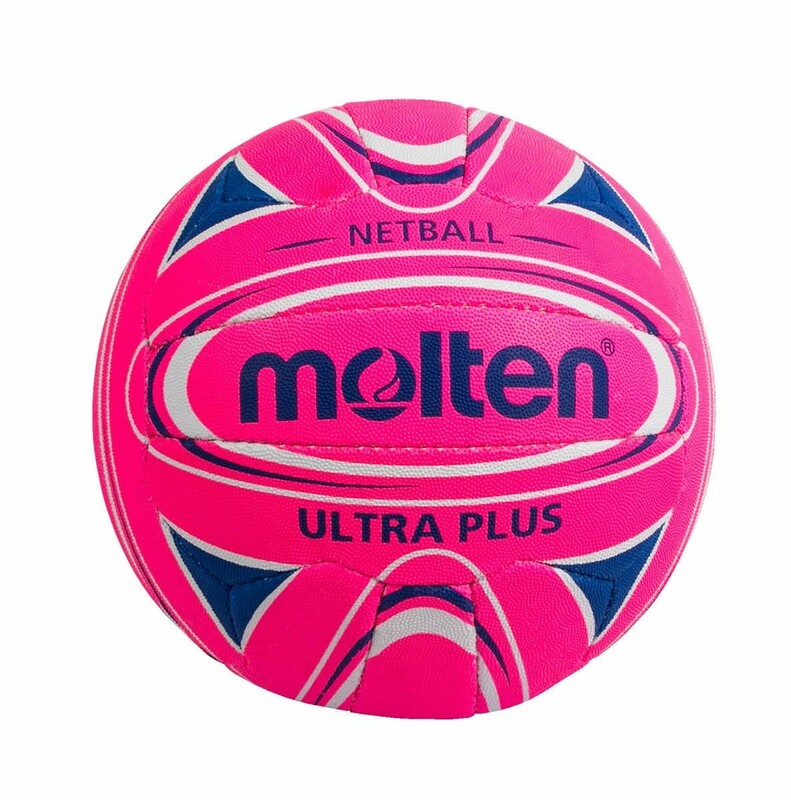 Deep embossed pimples for excellent all weather grip.